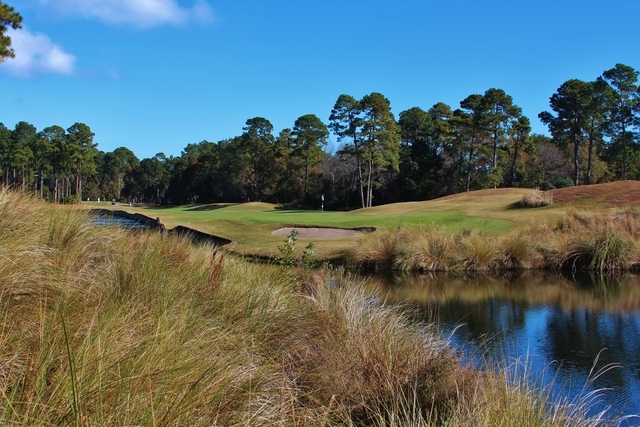 Hilton Head National Golf Club is considered one of the best public courses in the region. 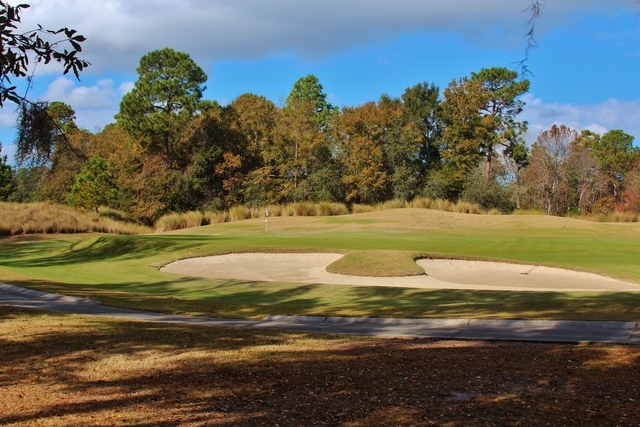 In an area where there is no shortage of golf courses, this one stands out for its challenging design filled with risk-reward opportunities. 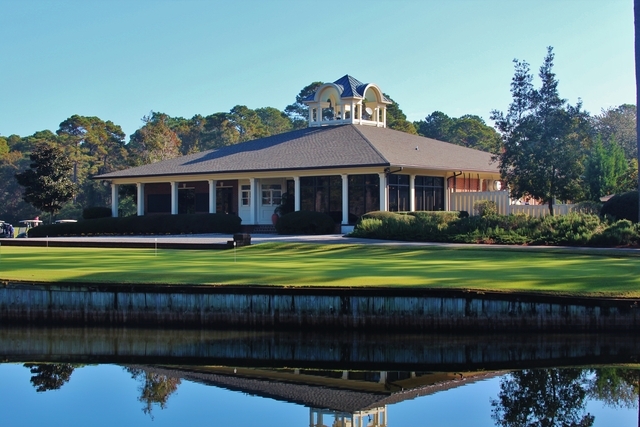 Hilton Head National Golf Club is considered one of the best public courses in the region. 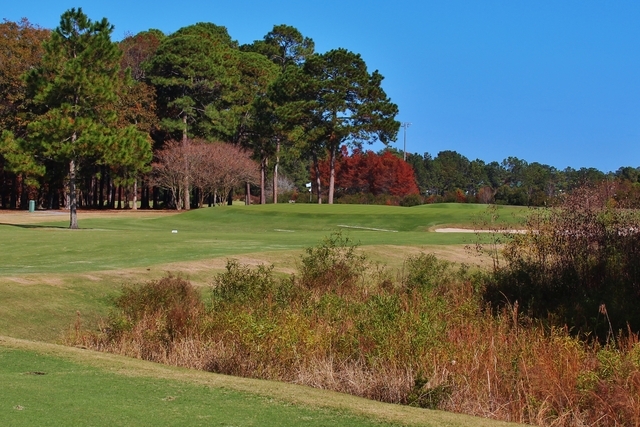 In an area where there is no shortage of golf courses, this one stands out for its challenging design filled with risk-reward opportunities. 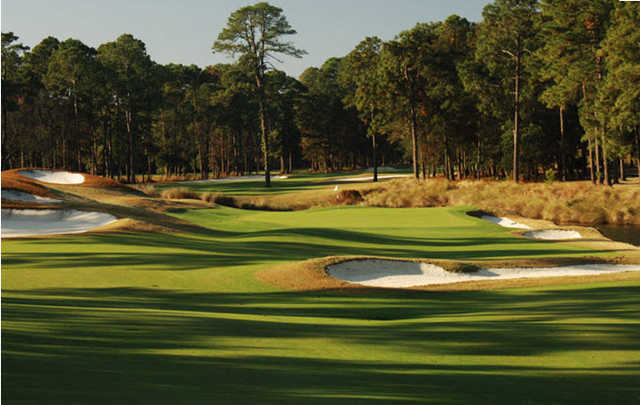 Gary Player and Bobby Weed collaborated on the design, each incorporated their own signature touches. 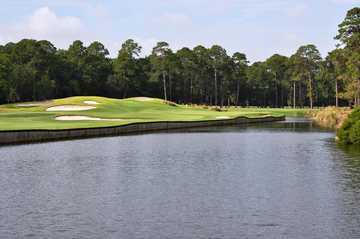 Weed designed the front nine, featuring greens that are slightly larger than Player's but they feature more dramatic undulations. 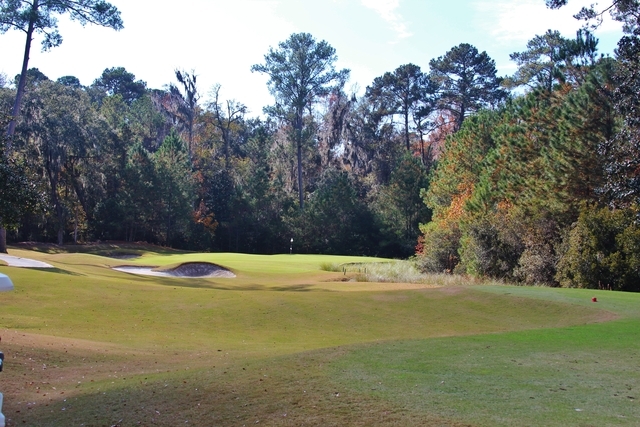 The sixth is the course's signature hole. 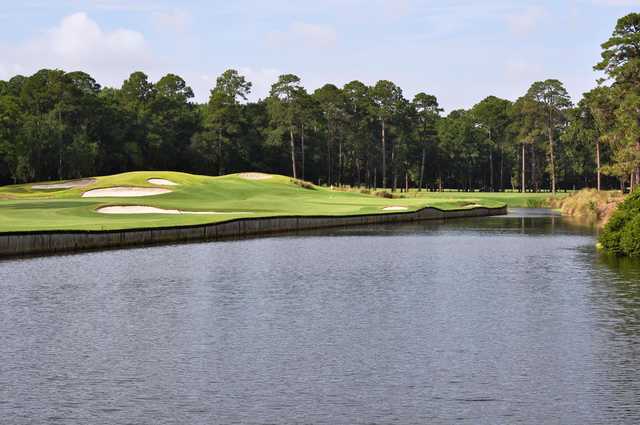 This tricky hole has the largest lake on the course bordering its entire right side and massive pot bunkers that are just waiting to swallow even slightly errant shots. 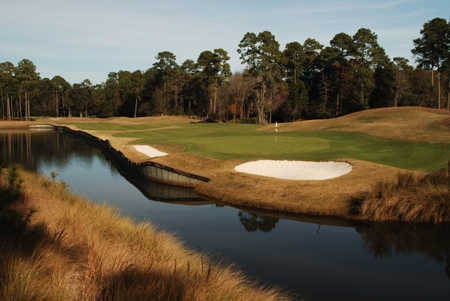 On the back nine, the 16th is the number one handicap hole but the final hole might be Hilton Head National's most challenging with a deep marsh along the right side of the narrow fairway and an elevated green. 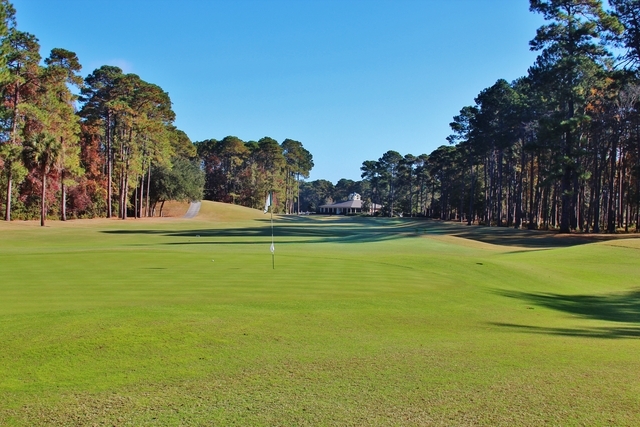 Course maintained and manicured very very well. Soft fairways provided no roll what so ever. 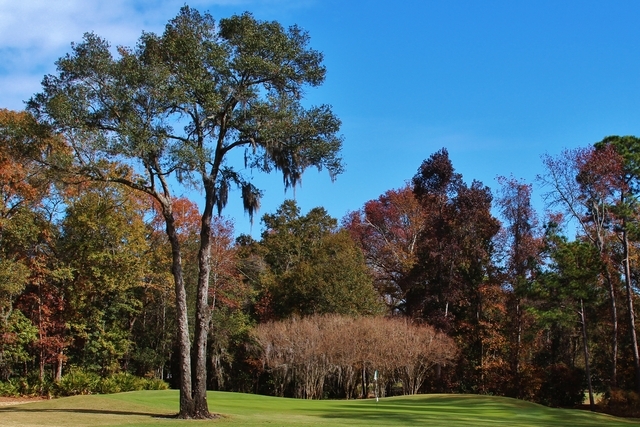 Has a couple short par 4 risk/reward holes. Play it if you can. Enjoyed the round. Staff was great. 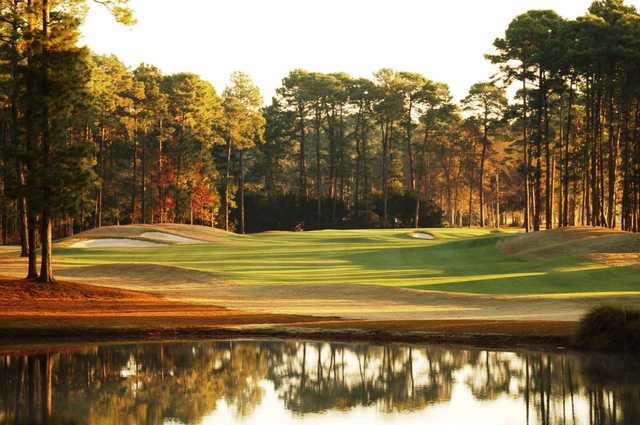 Very nice course in great shape. The staff in the club house at check-in were not very professional or at a level I expected for this type course. They were having a conversations about someones suicide attempt and whether they succeeded or failed. Very inappropriate and unprofessional.